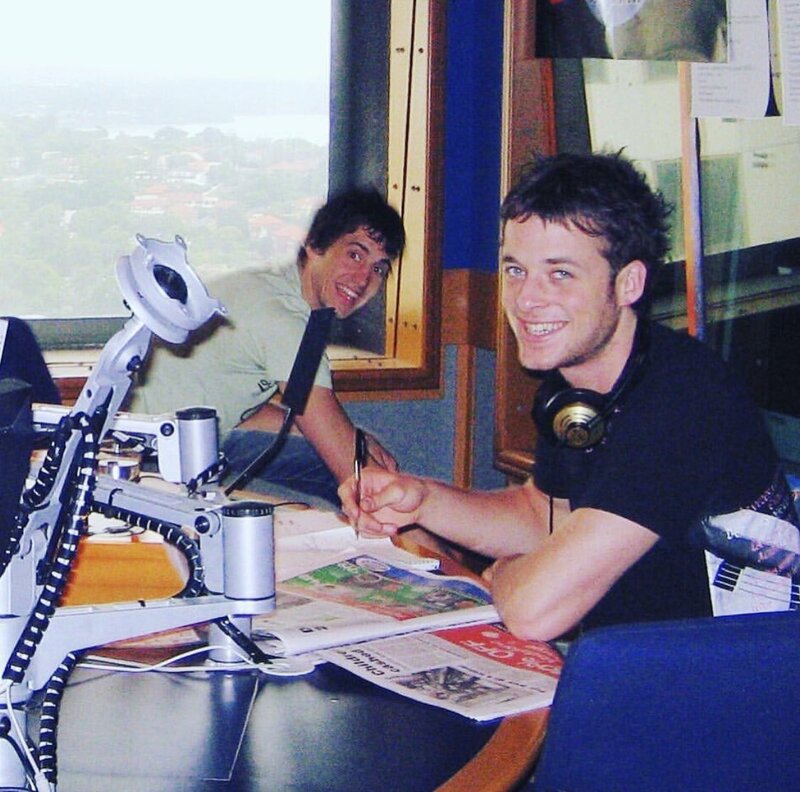 Hamish’s psychic dream foretold that on our last radio show of the year, we’d be at an unfinished water park and Adam Levine would come in and sing a better version (not a funnier version) of his band’s song ‘Daylight’. This better version of Maroon 5’s song is called ‘Christmas Pud’, and here it is as performed by Marcus Anderson. Thanks Marcus for helping turn this dream into a reality. Check out his band Furnace And The Fundamentals. Download the song ‘Christmas Daylight’. Where has this last year gone? Oh ho ho ho it’s Christmas. And I feel so grateful for you.